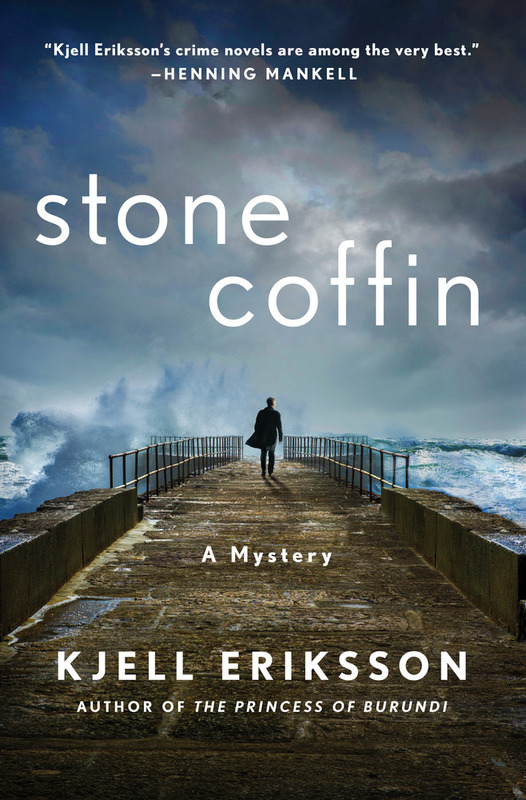 Kiel Ericsson’s brings Ann Lindell her toughest case yet in Stone Coffin, which was shortlisted for the Prize for Best Swedish Crime Novel. Trying to figure out her personal life takes up Lindell’s thoughts when they’re not concentrated on her work, making her realize how small her circle of support really is. Her newest case is no exception: a mother and her young daughter are ruthlessly run down on the road on their way to put flowers on the grandmother’s Uppsala grave. When the victim’s husband disappears the same day, the partner in a pharmaceutical company becomes the prime suspect in his wife and daughter’s murders. Yet they can’t seem to locate him. What does his recent purchase of property in the Dominican Republic show? Was he planning to run away with his mistress? As Lindell picks her way through lies and obfuscation, her personal life throws her a curve ball that upsets her emotions and her reasoning. It doesn’t help that as she and her team investigate, they seem to be hitting brick walls–until slowly, through their dogged pursuits, a pathway clears to find a murderer.